In the book Brat: Kids of Warriors during the German American Week celebration there is a demonstration of a tank engine being replaced on the battlefield. In the demo a helecopter lowers down a new tank engine. 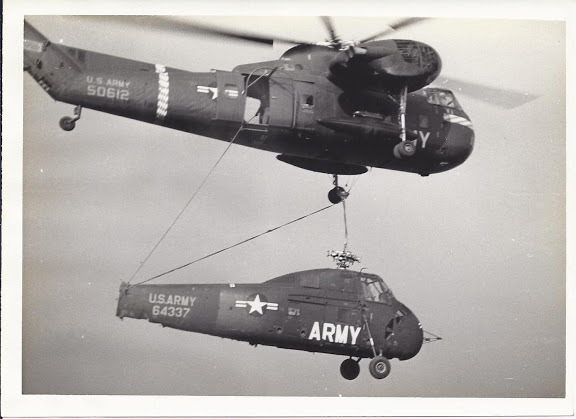 I don't have a photo of that, but thought this picture would show the amazing capability of these work horse helecopters.